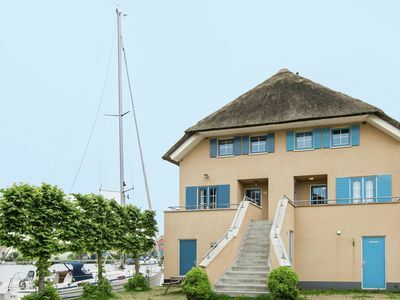 If you are you looking for a really special place to stay then you have to stay at this apartment! 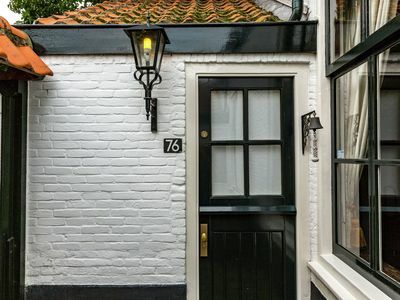 This romantic, artistic and great designed authentic house in the garden of a canal house is located in the heart of Amsterdam on the canals. 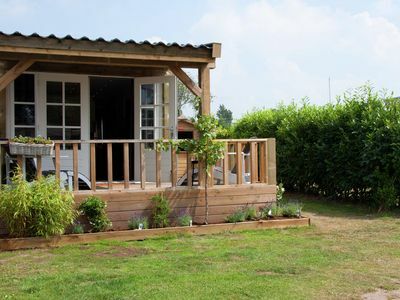 It is completely private, very spacious, cozy and comes with a comfortable and big double bed. The touristic area's are all in walking distance. 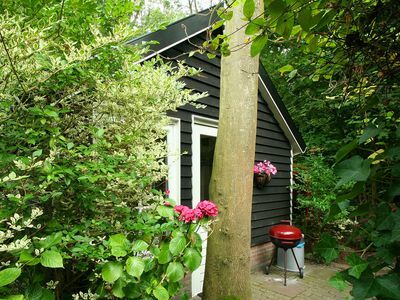 Enjoy your city trip in Amsterdam in our amazing garden house I am sure you will have a great time in it! 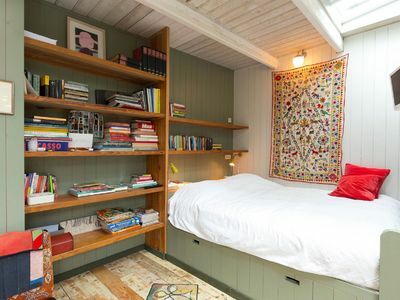 This house for 2 persons is really unique. Through the entrance of a beautiful canalhouse you enter the canalgarden. 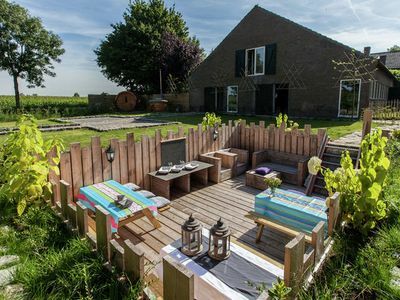 Here you will find this completely private and romantic house on its own. It is quiet, relaxed, creative and artistic. Its design and the great location will make your stay unforgettable! Besides the living room, you'll find a bedroom with a double bed, fully equipped kitchen and clean bathroom. After 0:00, we ask an additional 50 euro. For other in- and check-out times please contact me. For other in- and check-out times please contact us. Where shall I start?! 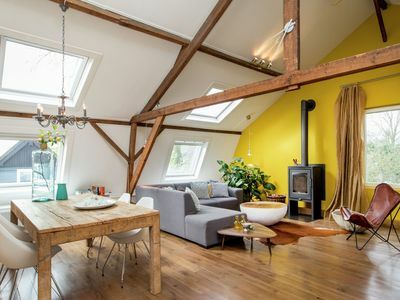 When you choose this apartment you're right in the middle of the centre of Amsterdam. 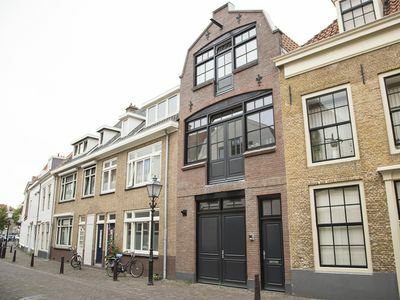 A walking tour of Jordaan is a must-do. You'll find art galeries, unique fashion shops (go to 'The 9 Streets'! 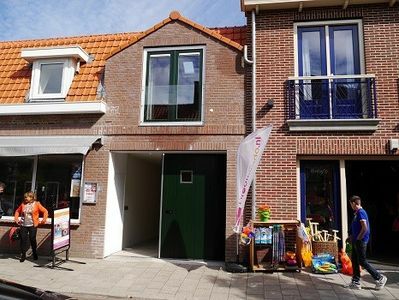 ), nice restaurants, bars and cafes, a few small museums like a houseboat museum, and courtyards. The canals of Amsterdam is what makes it the most beautiful city in the world. It is so central that you can reach everything by foot. Utrechtsestraat is one of the nicest shopping streets of Amsterdam. The same for Carre, Hermitage and Rembrandt. 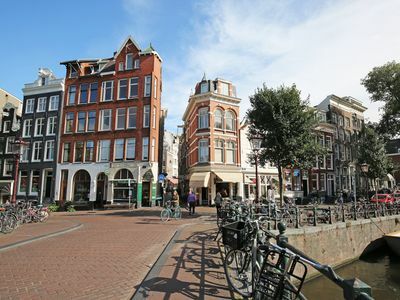 Leidseplein, Dam Square, Red Light District, Anne Frank House, Rijksmuseum and Van Gogh Museum are easy to reach. Would you like to visit Rijksmuseum or Van Gogh Museum? That's also walking distance from the apartment. And combine it with a walk in the popular Vondelpark. It's very easy, there a lots of trams and busses, but since it's so central you can easily walk. From Amsterdam Central Station you can take the metro (underground) to Waterlooplein. Then it's only 7 minutes walk! 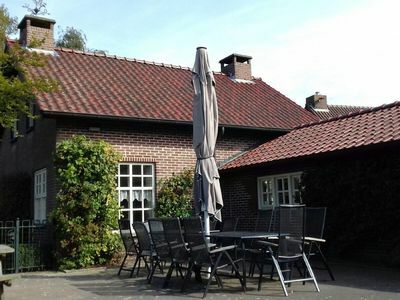 Intimate holiday home in Veere in Zeeland. 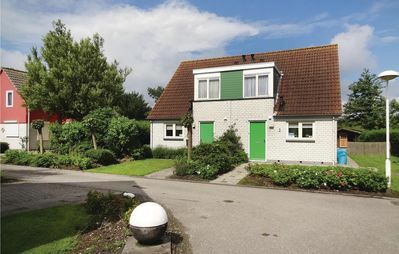 Holiday home in a quiet courtyard in the old fishing town of Scheveningen.